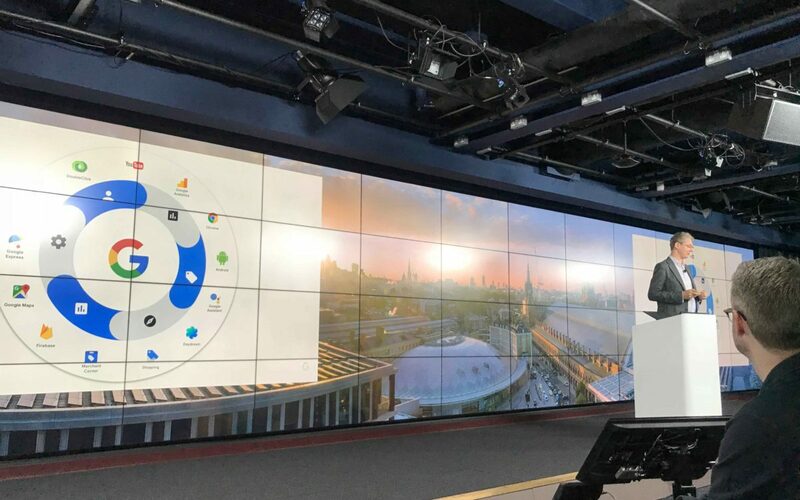 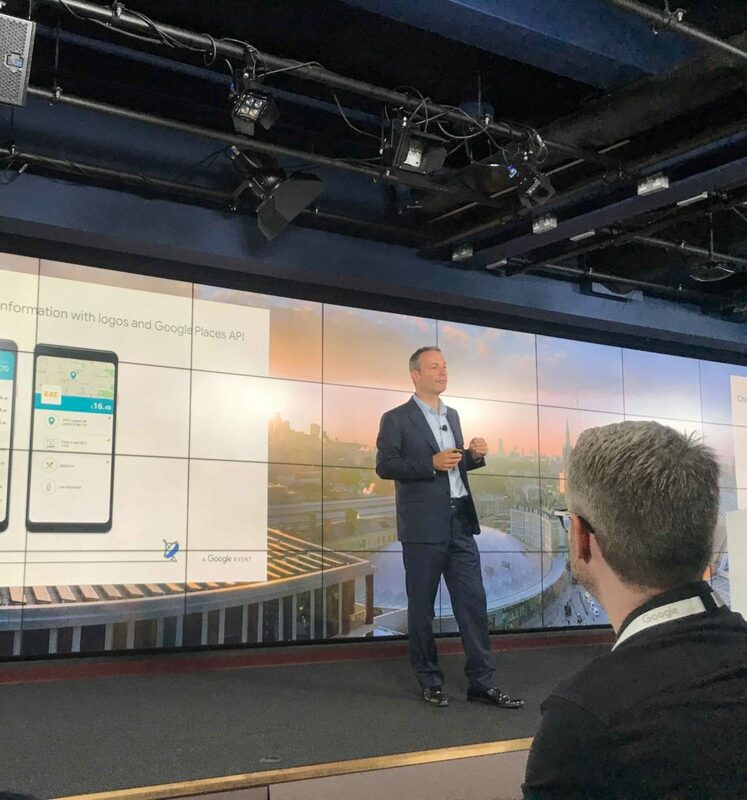 On the 19th September, Snowdrop Solutions attended the Finance Now event by Google, held at Google Offices in King Cross - St. Pancras Square, London. 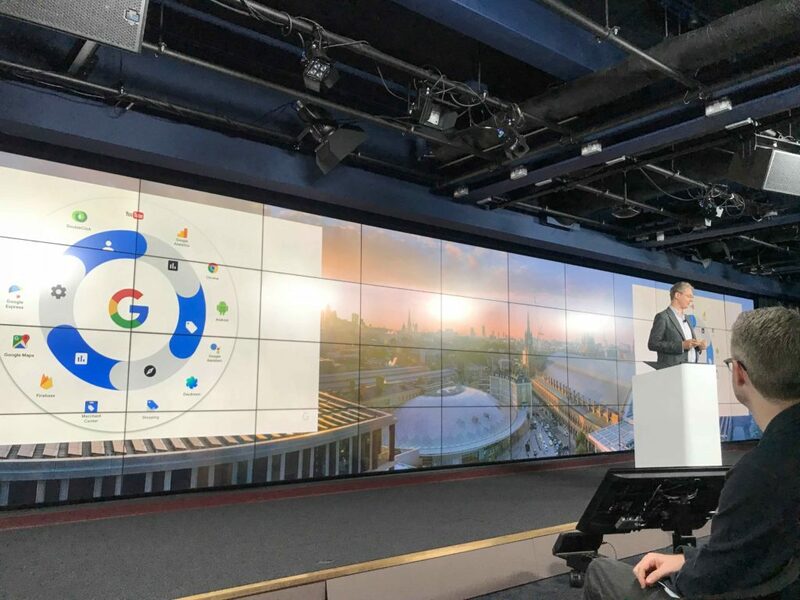 Ken Hart, CEO and principal at Snowdrop Solutions, attended as speaker pairing with David Black, Country Sales Director at Google UK, Irlinta Mavromati, Google Assistant Partnership Lead for Finance & Services UK, Thomas Steiner, Developer Advocate at Google Germany, Robin Allport, Application Architect at Compare The Market, and Paul Gariboldi, Head of Strategic Platforms Google Cloud at Apigee. 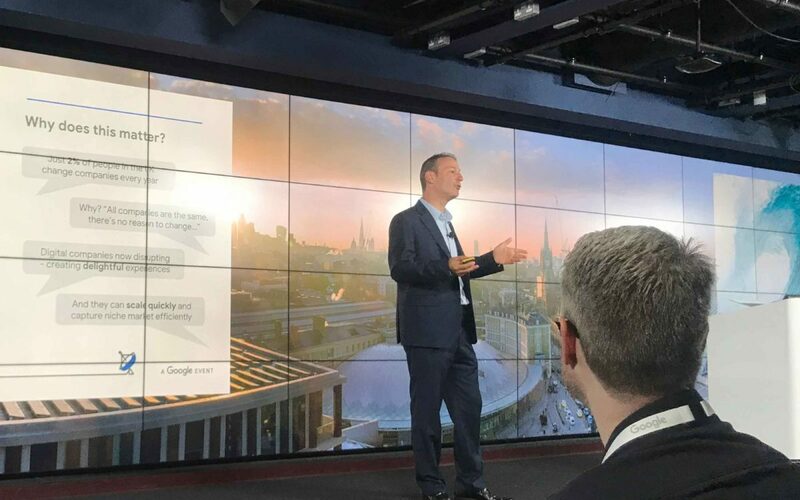 The event was focused on how going mobile has affected the way in which banks interact with their customers. 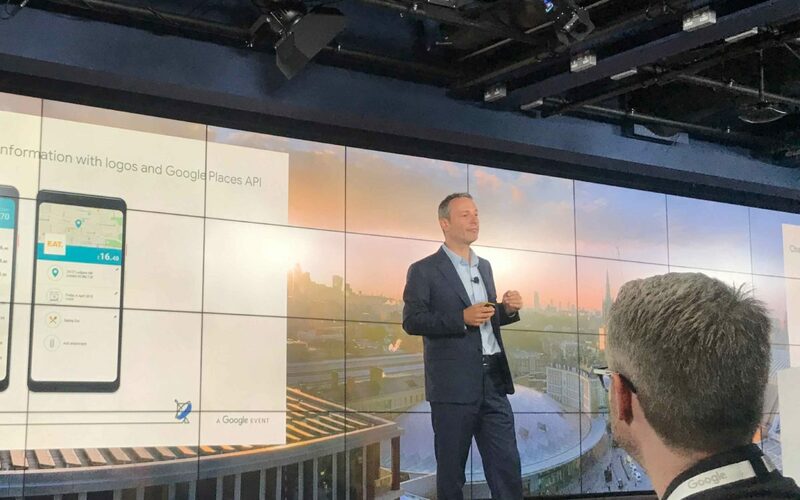 According to Google data, "44% of finance-related searches occurred on a mobile device just during Q1 this year" meaning it is more important than ever that banks provide a smooth, enjoyable mobile experience. 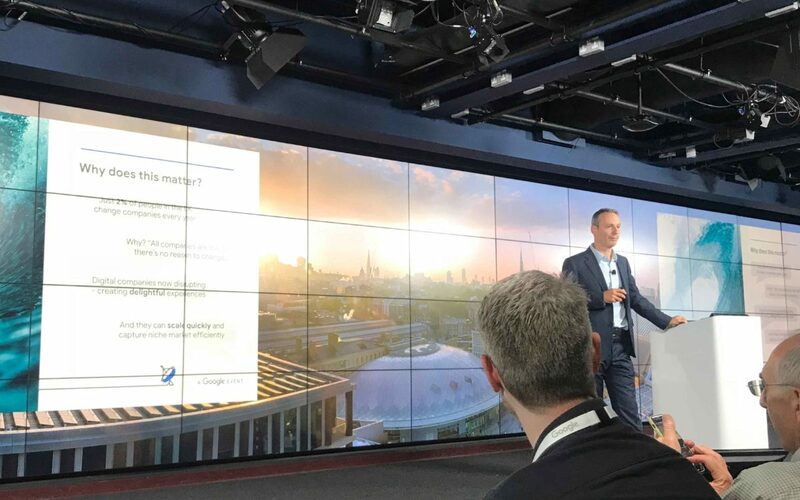 Themes of speed (with new AMP Technologies), user experience and a more collaborative approach with regulators were explored as focusses for keeping up with the ever-changing mobile landscape. 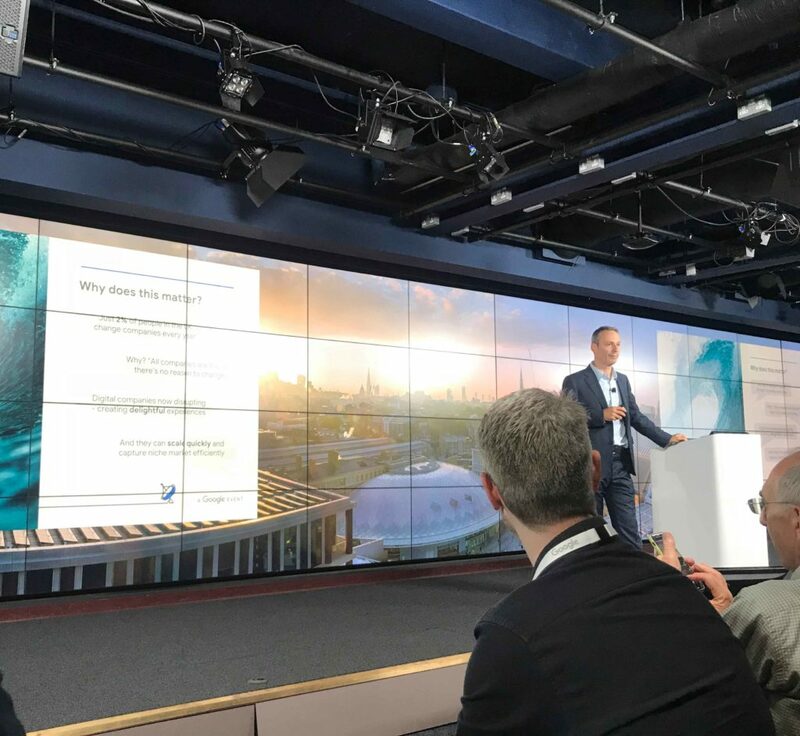 Ken Hart talked about how to better create delightful user experiences for digital and traditional banks and how utilising technologies can create strong and trusted relationships with their customers. 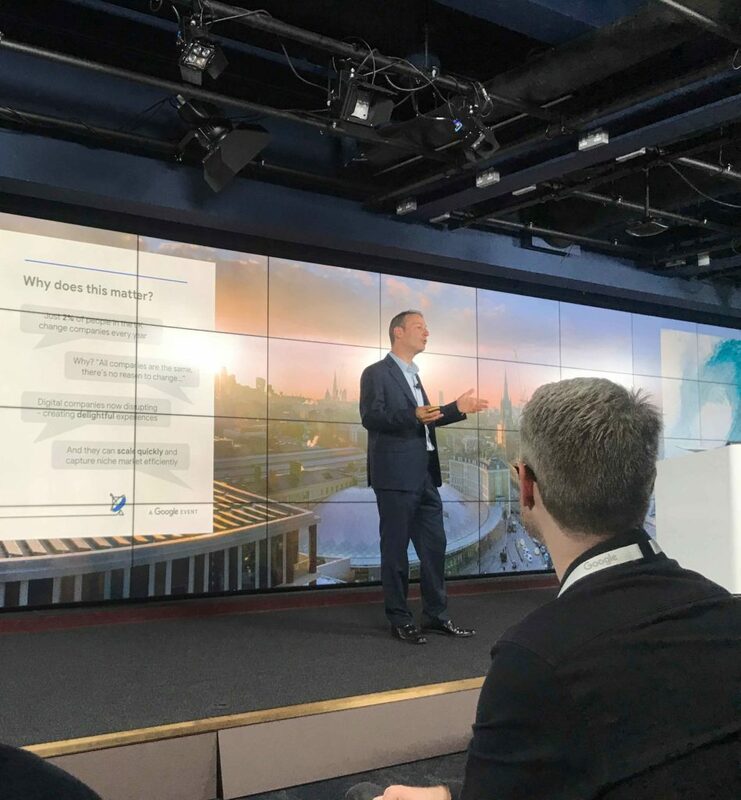 Besides this, the event provided an opportunity to update the attendees on our fintech products that we launched last June at the Money 20/20 Europe event: MRS and GeoSDK.